After losing veterans Steve Smith (retirement) and Kamar Aiken (free agency) during the offseason, the Baltimore Ravens are looking towards their third-year wide receiver to step up this year. 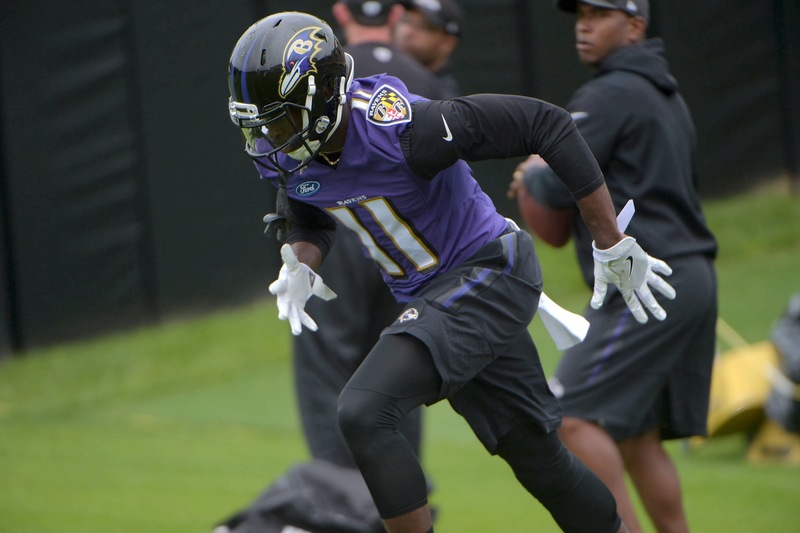 Breshad Perriman has always shown promise as a wideout. When in college, he averaged a whopping 19.5 yards per reception, showing that his breakaway speed could be an asset for NFL teams. In three years at UCF, Perriman amassed 2243 yards, 16 receiving touchdowns, on 115 catches. Coming out of college he measured at 6’2, 212 lbs. The young receiver ran a 4.24 40-yard dash and had a 36 1/2 inch vertical jump. His explosiveness made teams salivate.Not to mention, he had the pedigree to match. His father is former NFL receiver Brett Perriman. Brett had an 11-year career, playing for the New Orleans Saints, Detroit Lions, Kansas City Chiefs and Miami Dolphins. With the 26th pick of the 2015 NFL Draft, Baltimore selected Perriman. After losing Torrey Smith in free agency, the Ravens looked for another receiver that could blow the top off of the defense. Perriman’s speed enticed Baltimore. Then a bump in the road came. Perriman injured his knee on a play in practice before the season started. It was a sprained PCL. Later on in the season, he attempted to return. However, he further damaged the ligament. On November 15, 2015, Perriman would be placed on Baltimore’s injured reserve. After missing his first season and the majority of the 2016 training camp and a shaved head, Perriman got back into the swing of things. He caught 33 passes for 499 yards and 3 TDs. Although his catch percentage was only 50%, he showed the explosiveness the Ravens saw in him at UCF. 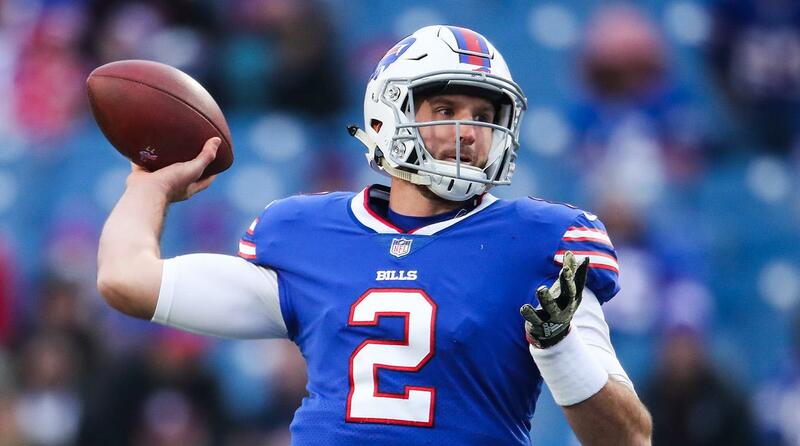 This year, he looks to trascend the level that he once was in his first full season. He’s also impressed during Ravens OTAs. Many have talked about Perriman’s acrobatic catches and how he’s changed his entire approach to the game. Ravens tight end Dennis Pitta also believes in Perriman, after witnessing his very productive camp. The praise for Perriman hasn’t been limited to his teammates. His head coach John Harbaugh has been extremely impressed with the ability to beat the Ravens top defenders in the secondary. 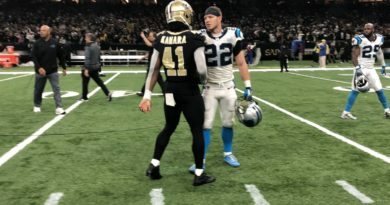 “He beat Jimmy one time, and I asked Jimmy [Smith] about it and he said, ‘Hey man, I think I would have pulled my hamstring if I had chased him right there.’ Breshad eats up a lot of ground and he is running routes very well and he is catching the ball very well,” Harbaugh said. The most important thing for Perriman has been to stay healthy. If he’s healthy, he provides a monster threat for Baltimore’s offense. 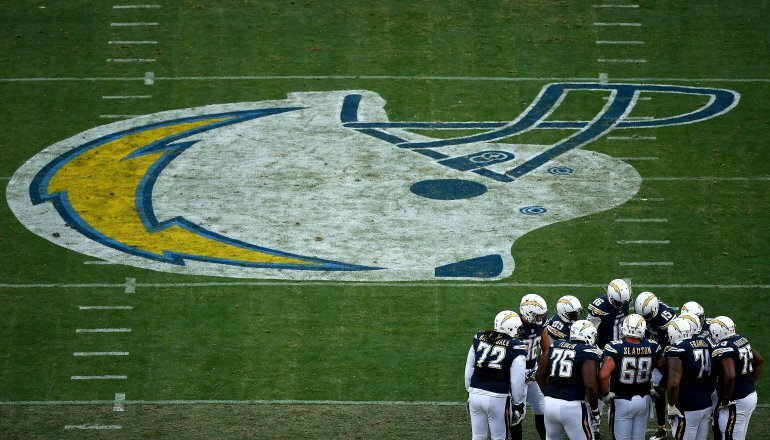 He has been able to work out the kinks in his approach with Ravens quarterback Joe Flacco. Due to Perriman’s health, their chemistry has seemed to get better during the offseason so far. 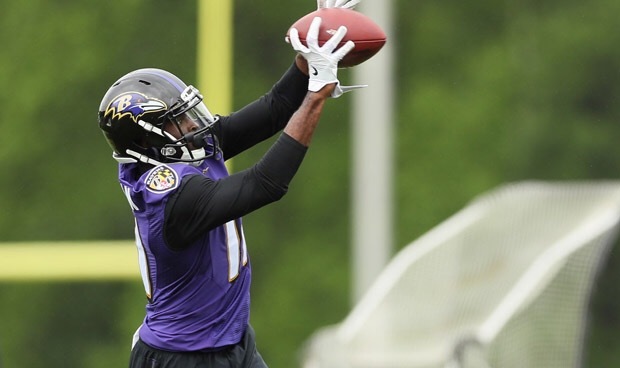 Seeing Perriman able to practice is one thing, but seeing his explosiveness and ability to catch the ball improve has been the most impressive thing to come from Ravens OTAs. Can he carry it over to the regular season? That’s the question for Baltimore. Born in Norfolk, VA, raised in the Baltimore area and currently living there. Originally pursuing a degree in exercise science at McDaniel, Andrews became interested in sports writing. He was the sports editor of McDaniel's newspaper in 2014 and became an English major, and hasn't looked back since. Bylines at Fox Sports 1340 AM, Bullets Forever, Baltimore Beatdown, Underdog Dynasty and many other sites.